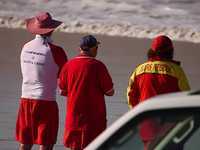 Locals recognised for support after Pebbly Beach drowning: Coffs Clarence police have officially recognised the effort of Pebbly Beach campground caretakers Rob, Kim and Brae Redden in assisting the family of drowned teenager Ali Mosawi. 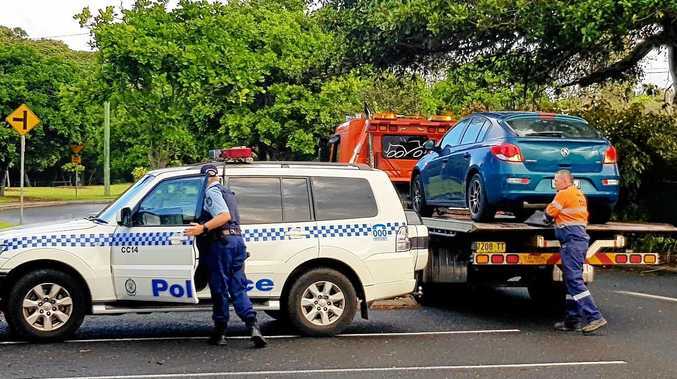 THE endless support and comfort caretakers of the Pebbly Beach campground gave to the family of a drowned Sydney teenager during the search for their son has been recognised by NSW Police. 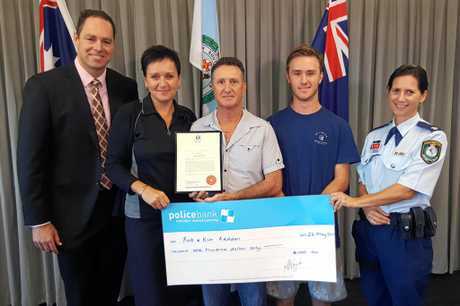 Rob and Kim Redden and their son Brae have been presented with a certificate of appreciation by Coffs Clarence Police for the part they played after the tragedy that claimed the life of Western Sydney teenager Ali Mosawi, 17 in April. "Not only did Rob, Kim and Brae Redden look after Ali's family for four or five days but up to two weeks after the incident, they were searching in their private boat for up to six hours a day and I know their actions were greatly appreciated by Ali's extended family," Detective Sergeant Matt Zimmer said. 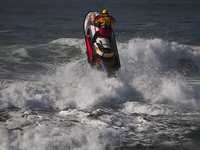 "Their actions highlight what great community spirit we have in this region. "Rob and Kim have a son who is the same age as Ali, he is 17 also, so this incident was very close to their heart and they could think of nothing more than to help the family out." Ali Mosawi, 17, was swept out to sea in a rip on April 15 while he was swimming with his brother and three cousins at the unpatrolled Pebbly Beach in the Yuraygir National Park, north of Coffs Harbour. "When Rob came back and told us all the family was down there and had come from Sydney I thought they had driven all night and had nothing and the least I could do was to help," Kim said. 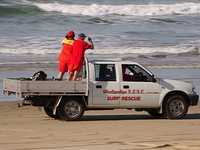 The 17-year-old's body has not been recovered after extensive searches.